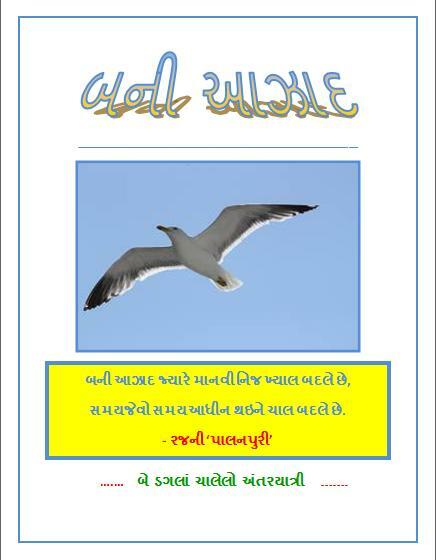 તુલસી હરકિસન મહેતા સાહેબની બહુ પ્રસિદ્ધ અને મને બહુ પ્રિય એવી નવલકથા જડ ચેતનના મુખ્ય પાત્રનું નામ છે. Harkishan Mehta was my mother`s Mama,so we knew him as Harkishanmama more than Harkishan Mehta! very jovial persaon n blessed with natural style of writting.The part RACHANA does not include other creations.one serial MUKTI BANDHAN is recently comming on Aapka Color.